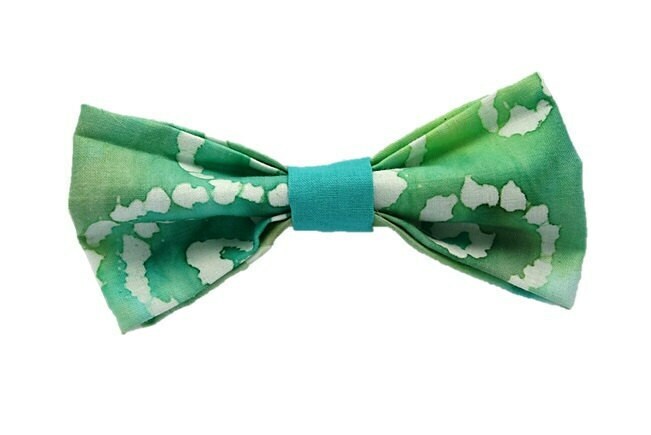 ♥ The Jade Watercolor bow tie is made out of a soft cotton fabric in a jade green and features a beautiful watercolor-style design that is as unique as your four-legged best friend. Going out? Staying in? Who cares! These bow-ties are the perfect addition to your pup's collar no matter the evening plans!